Catherine McKinnell MP has this week reaffirmed her commitment to Holocaust Memorial Day by signing the Holocaust Educational Trust’s Book of Commitment which honours those who were murdered during the Holocaust, as well as paying tribute to the extraordinary survivors who work tirelessly to educate young people on this issue. The Newcastle North MP has also co-sponsored an Early Day Motion in Parliament, which marks this year’s event. Holocaust Memorial Day – now held annually on 27th January – falls on the anniversary of the liberation of the Nazi concentration and death camp, Auschwitz-Birkenau, the site of the largest mass murder in history. 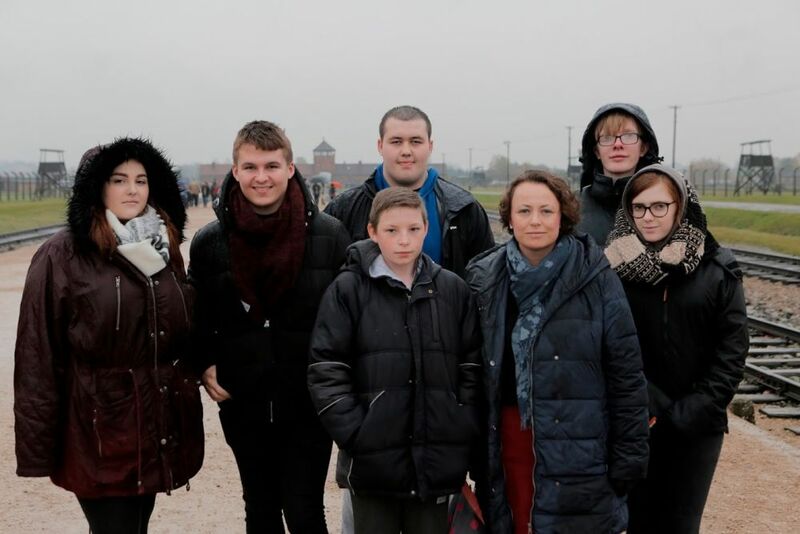 Catherine visited the site of Auschwitz-Birkenau back in October 2016 with a delegation of almost 200 young students from the North East, in a visit organised by the Holocaust Educational Trust as part of its ‘Lessons from Auschwitz project’. 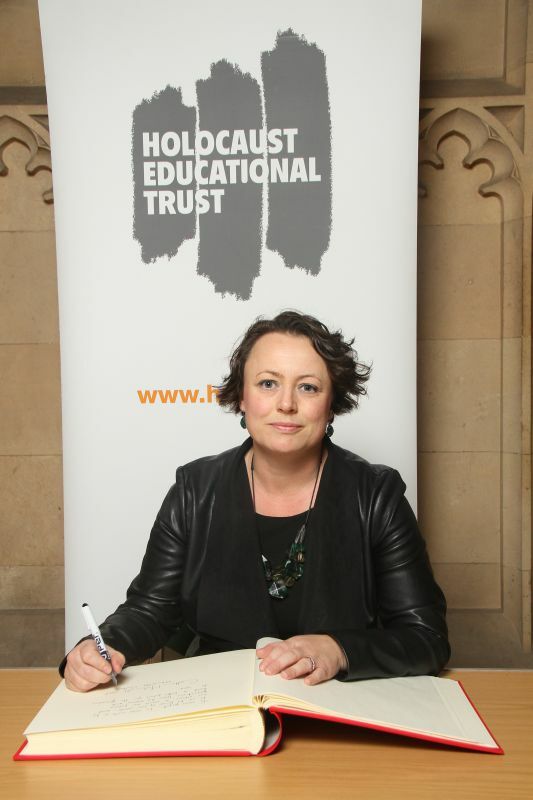 In the lead up to, and on, Holocaust Memorial Day thousands of commemorative events will be arranged by schools, faith groups and community organisations across the country, remembering all the victims of the Holocaust and subsequent genocides. 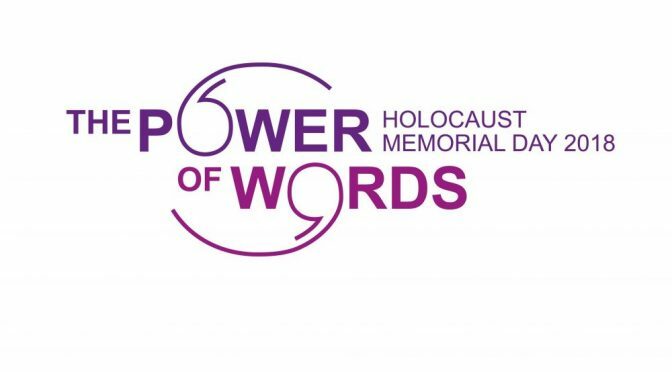 The theme for this year’s commemorations is ‘The power of words’, and details of some of the events being held in Newcastle are available here. 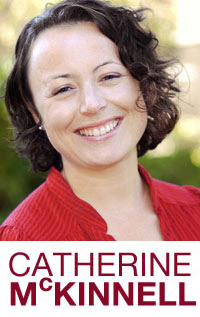 Catherine will be speaking at event being organised by the UCU trade union at Newcastle College. 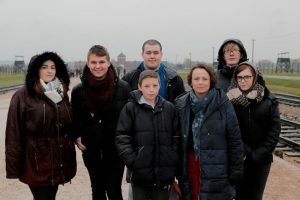 ‘Visiting Auschwitz-Birkenau back in 2016 was one of the most challenging things I have ever done – and will ever do. As the Holocaust moves from being living history to recorded history as each year passes by, it becomes ever more important that we take the time to remember the victims and pay tribute to the survivors. Holocaust Memorial Day provides people across Newcastle with an opportunity to do that.